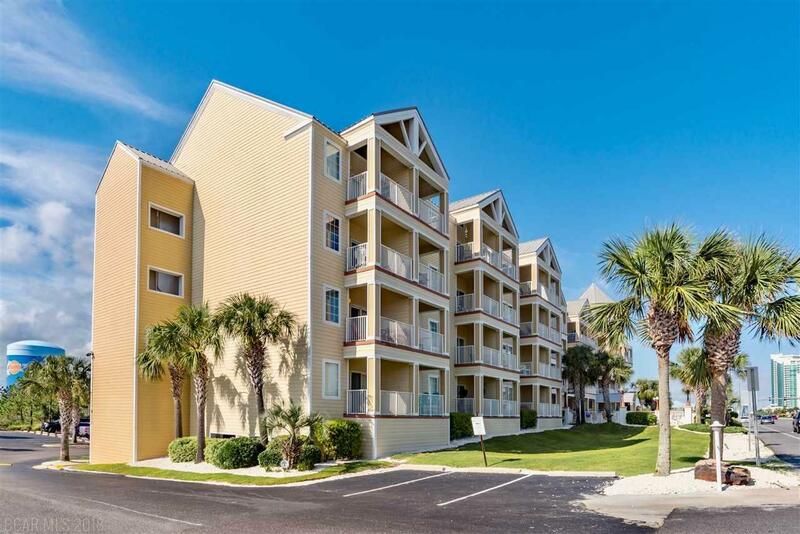 Grand Caribbean #217 is sold beautifully furnished with a Caribbean flavor. This 2/2 features electronic hurricane shutters, ICF construction (see docs for info), deeded reserved parking in garage, amazing views of the Gulf and Cotton Bayou from balcony, master bedroom and living area. Complex features a pool with a covered area, gazebo with grilling area and grills, parking for boats and trailers, full time security, directly behind complex are walking trails connecting to the Hugh Branyon Backcountry Trails with miles of trails. There is now a cross light to cross to the beach. The sellers are the original owners and condo is used only occasionally so easy to show. Low utilities due to the ICF construction with concrete walls between each unit.